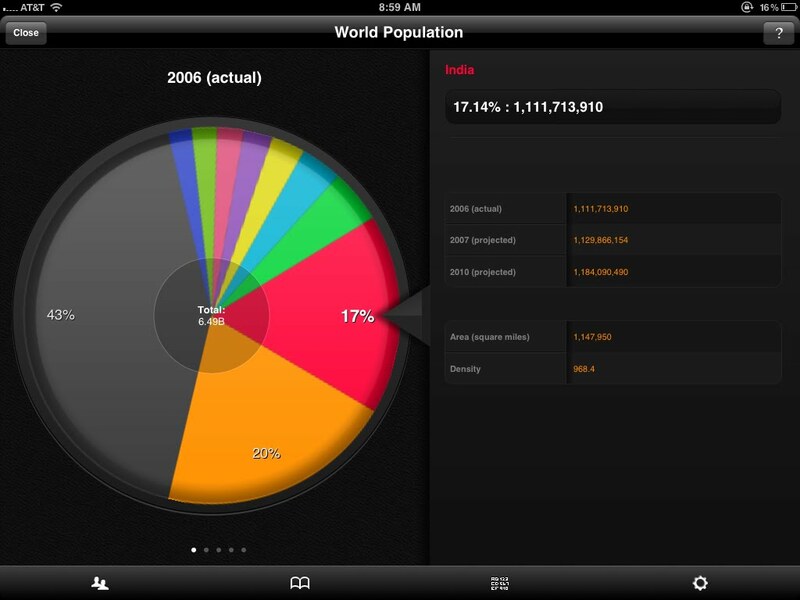 ROAMBI is an iPad app that displays gorgeous visualizations with beautiful and fluid interactivity. Here some examples. 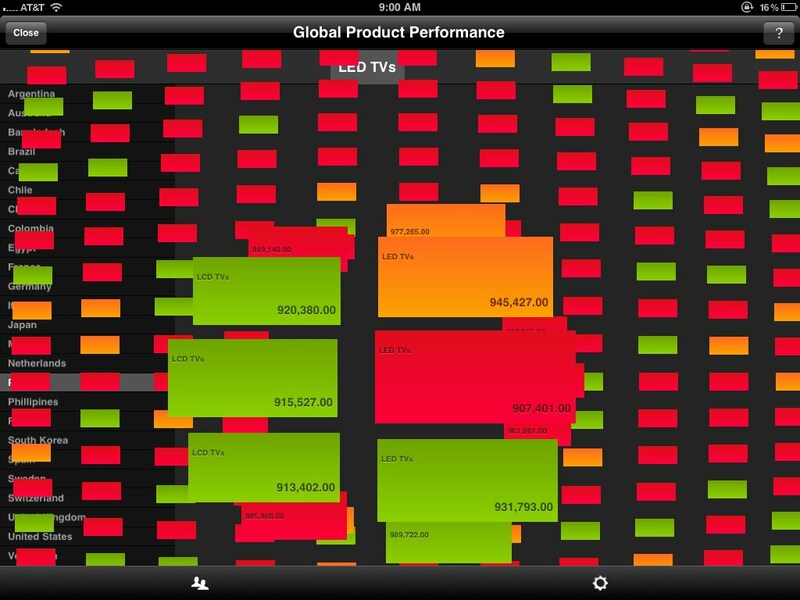 ROAMBI has are many more visualizations but most of the magic actually comes from the interactivity. 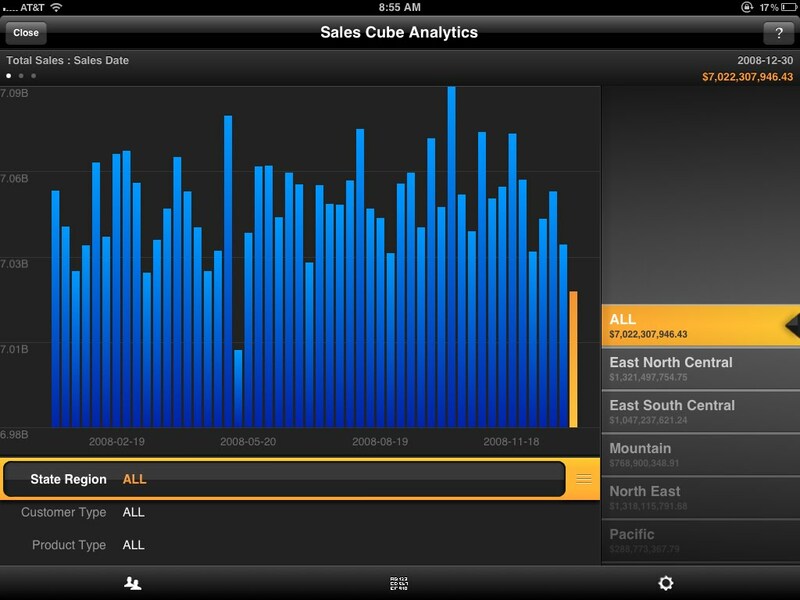 If you are passionate about visualizations and you have an iPad, I suggest you to play with this app. It is free and has some demo data you can use to explore the different visualizations. The two videos below show some of the features of this app.